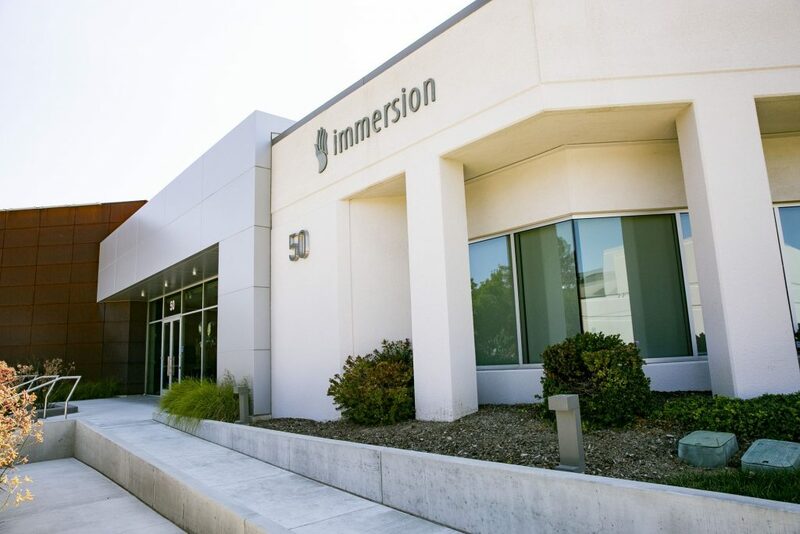 In 1993, Immersion was founded out of a robotics lab at Stanford University. Our goal? 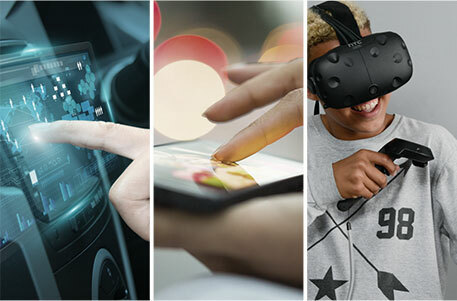 Take compelling haptic experiences developed in the lab and make them accessible to the mass market. We are fully committed to continuous innovation, developing new products and capabilities. Our haptic expertise spans industries, and leading brands around the globe have licensed our technology. 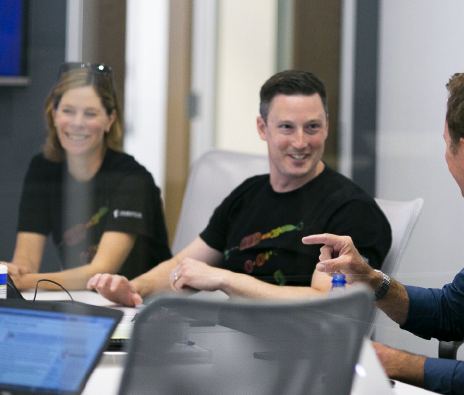 As the torchbearers for haptics, we honor our technologists, researchers, UX pros, and support personnel. They are the backbone of our company.